We do our best to honor our mothers on (probably) the second most special, if not important, day in their lives. We spend hours, days, weeks, thinking of the perfect gifts, outshining our brilliant gimmicks from last year’s celebration because we want the best for them. Mothering Sunday was an early Christian festival in the United Kingdom and some parts of Europe. It fell on the fourth Sunday in Lent and was celebrated by the faithful by returning to their “mother church” or the main church near their home for a special service. It was the 19th century, years before the Civil War, when Ann Reeves Jarvis of West Virginia started this program called “Mothers’ Day Work Clubs” that taught local women how to properly care for their children. These clubs later evolved into “Mothers’ Friendship Day” as Jarvis called it in 1868, which gathered mothers with soldiers to promote reconciliation. Daughter of Ann Reeves Jarvis, Anna became active in campaigning for the nationwide recognition of Mother’s Day. It was her brainchild, conceived following her mom’s death as a way of honoring her. Anna became successful. 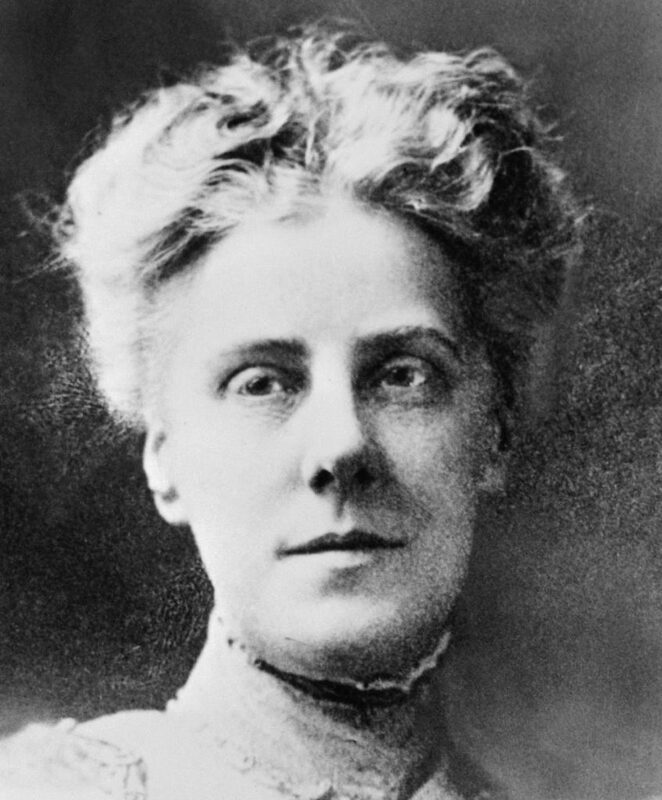 1914 U.S. President Woodrow Wilson signed her measure officially establishing Mother’s Day on the second Sunday of May. Following its national success is the commercialization of the holiday. It wasn’t long before card companies, florists, and other retailers capitalized on the personal celebration between mothers and families. Anna denounced the metamorphosis and began an open campaign against profiteers and groups that had used the holiday. She died in the late ’40s disowning the holiday. Anna distributed hundreds of carnations at the first official Mother’s Day service in the early 20th century. This was simply because these flowers are her mother’s favorite. Women wore a white carnation to honor a mother who passed away and a pink one to honor a still living mom. In 1921, the Ilocos Norte Federation of Women’s Clubs asked the first Monday of December to be declared as Mother’s Day and Governor-General Charles Yeater approved it. In 1937, President Quezon issued Presidential Proclamation No. 213 that changes the holiday’s name to address the complaints that there wasn’t a Father’s Day. How much would you spend on a bouquet of flowers?